We think you’re really great! No seriously. That’s why we believe you deserve a great payroll service from a really friendly umbrella company. Yep! I guess you’re right…… we’re great too! Thanks. 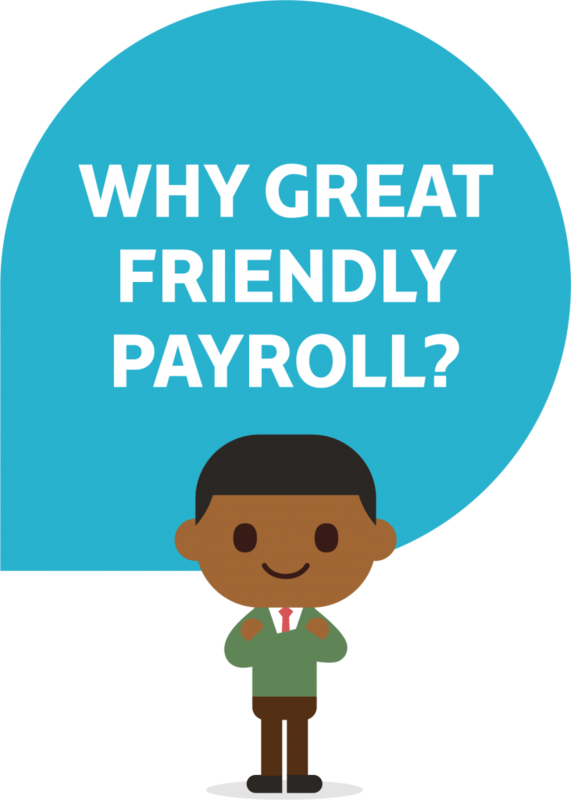 WHY CHOOSE GREAT FRIENDLY PAYROLL? All the benefits of contracting with one single place of employment no matter your assignment or agency. What’s not to like? We make sure you stay HMRC compliant by taking care of all your deductions including Income Tax and National Insurance Contributions. As our employee you’ll receive all your statutory benefits and employee rights. You’ll also be covered by our comprehensive insurance policy. We make payments several times a day and provide free same day 100% advances so your bank balance will always read as it should. Our customer service is fabulous. Yeah… I said it. Hey, when your called Great Friendly Payroll it kind of has to be. All our queries are resolved as quickly as possible by your friendly dedicated customer representative. We’re great! True, but we are also human (crazy right? ), so just in case we ever make a mistake we’ll offer you an immediate refund and your next week free. No questions asked. Everybody likes something for free. Each month we select someone at random to receive a free prize. It could be cinema tickets, a shopping voucher or a spa break. Who knows? Well we do actually, but we’re not telling.